Forrest Wood Cup fishing tournament – expo volunteers needed! I typically don’t send calls for promotional event volunteers to the entire group, but this is a special occasion and I wanted everyone to have a chance to participate if interested. In conjunction with the Lake Lanier Convention & Visitors Bureau, the Lake Lanier Association will be hosting two separate, but adjacent, booth spaces at the upcoming Forrest Wood Cup fishing tournament expo at the Gwinnett Convention Center on Friday, August 10th through Sunday, August 12th. This is an indoor event and the event hours each day are from 10:00AM-5:00PM. 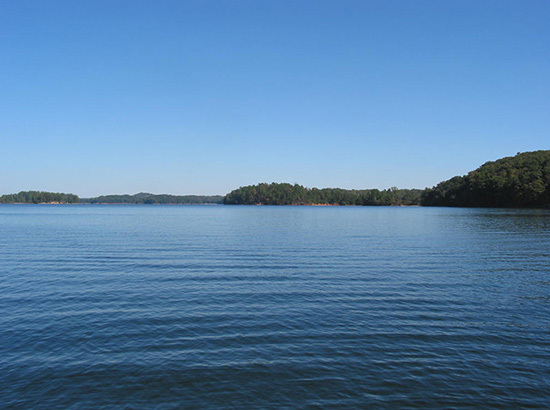 One booth will be devoted to the LLA and promoting its mission and the other booth will be for the Lake Lanier Water Safety Alliance promoting water safety initiatives. This event is described as sort of a “Superbowl” of fishing tournaments and it is expected that there will be 25,000 people per day on Saturday and Sunday! We are looking for volunteers to help staff the double booths. We will schedule volunteers in time blocks of 10:00AM-1:30PM and 1:30PM-5:00PM each of the three days. All materials will be supplied. Talking points about both the LLA and the Water Safety Alliance will also be provided. There is no admission fee for the expo and no fee to park at the Gwinnett Convention Center. The street address is 6400 Sugarloaf Parkway, Duluth, GA 30097. If you are interested and available to help at this event, please send an email to lakeinfo@lakelanier.org and let me know what time slot you are interested in serving. I will reply back and confirm the schedule with you.